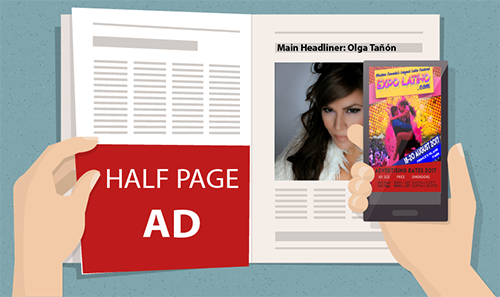 Advertise in our program and reach more than 15,000 of our patrons! 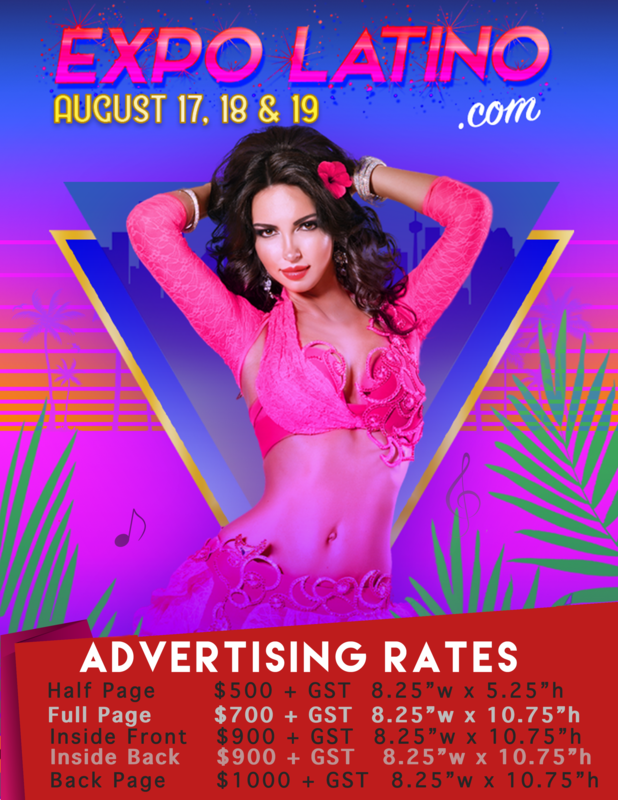 We are currently accepting bookings for advertising space in the 2018 Expo Latino Festival Program. 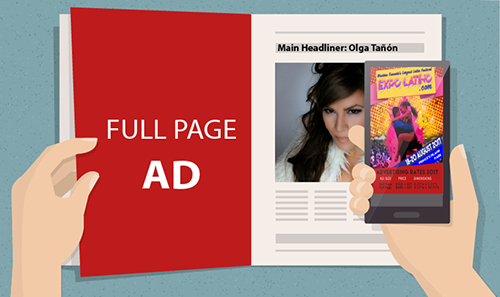 The Expo Latino program guide is our audience’s preferred method to view the artist biographies, concert schedules, and local information. Our full colour program book is given to all audience members free of charge! The program will also be distributed throughout Calgary for even greater exposure.